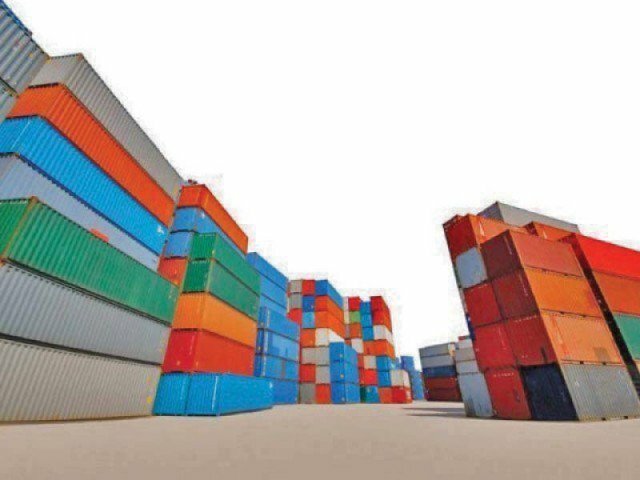 Economic researchers have said that Pakistan’s balance of payments crisis is a result of less sophisticated, low value-added exports, which have led to a lower economic growth. 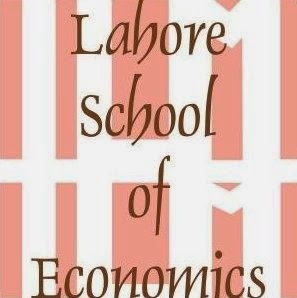 They ask whether Pakistan will be able to break out of this cycle of balance of payments crisis if it changed the nature of goods it exported. 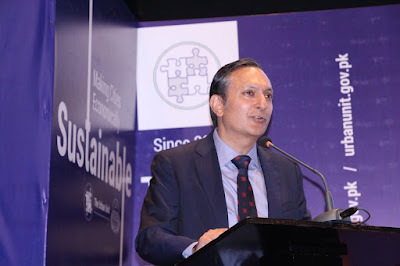 Dr. Azam Chaudhry, Professor and Dean Faculty of Economics, gave the keynote presentation on April 13th, 2019 at a session organized by the Punjab Urban Unit titled “Punjab Spatial Strategy and its linkages with Industrial Development." Dr. Chaudhry presented on his extensive research work on the Pakistani textile sector and the purpose of the session was to engage stakeholders in a wide-ranging dialogue and discussion on growth and development priorities of the provincial government and its future strategic direction. 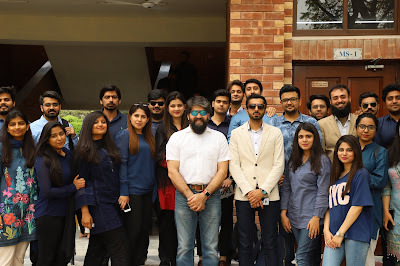 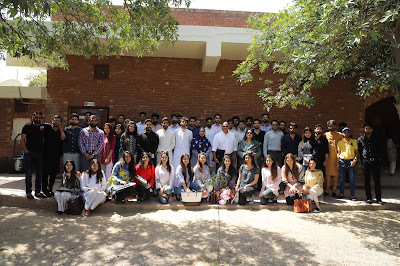 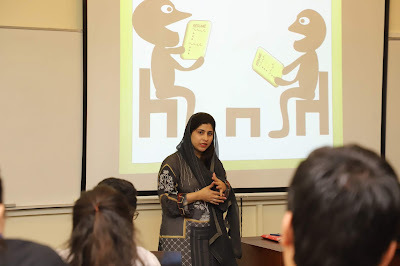 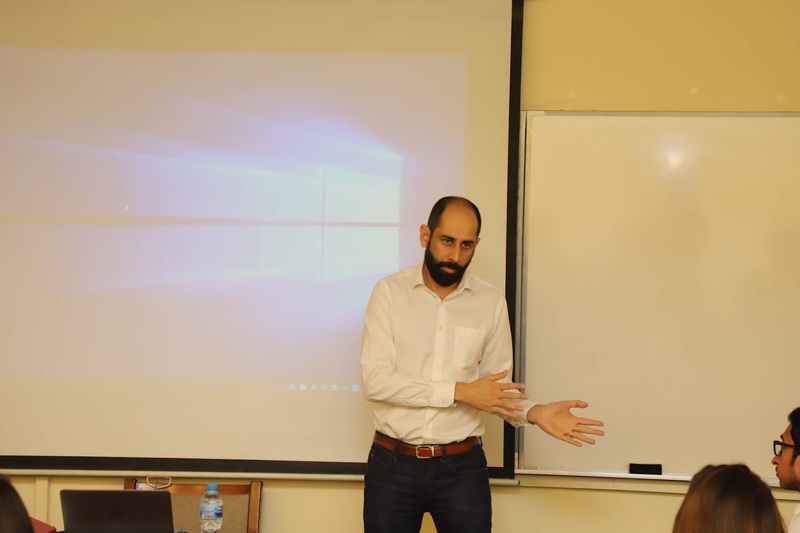 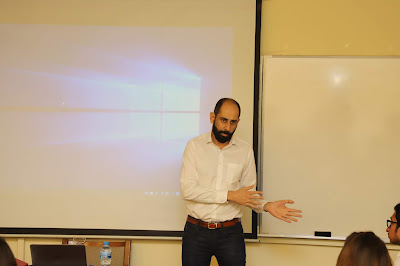 Mr. Asad Sheikh, Founder & CEO Foodies R Us visited the Lahore School on Friday, April 12, 2019 to give a lecture to BBA students who are enrolled in the course of Entrepreneurship and SME Management. 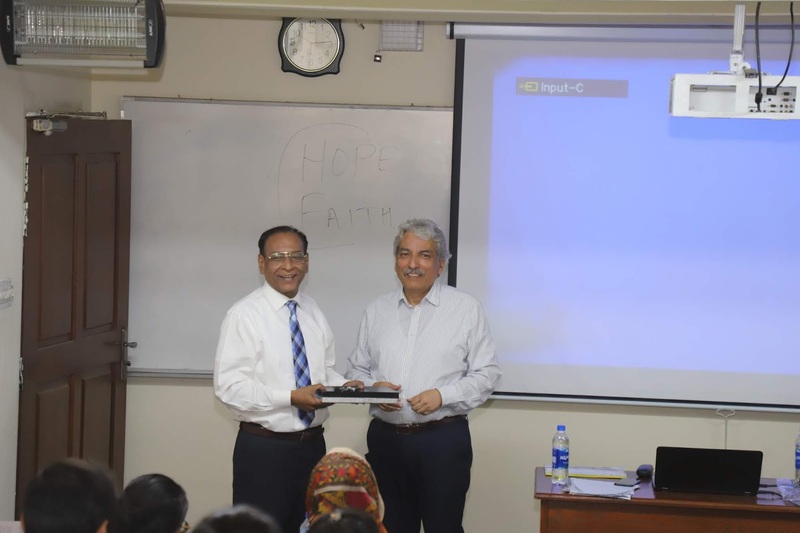 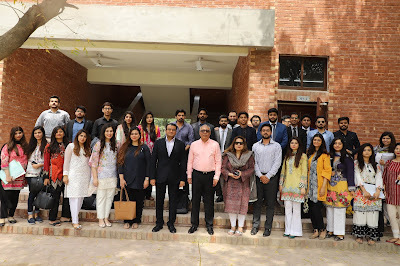 Mr. Asad Rizvi, Regional Executive Director ORIENT McCANN visited the Lahore School of Economics to give a talk to the MBA students who are enrolled in the course of Brand and Advertising on Wednesday, April 03, 2019. 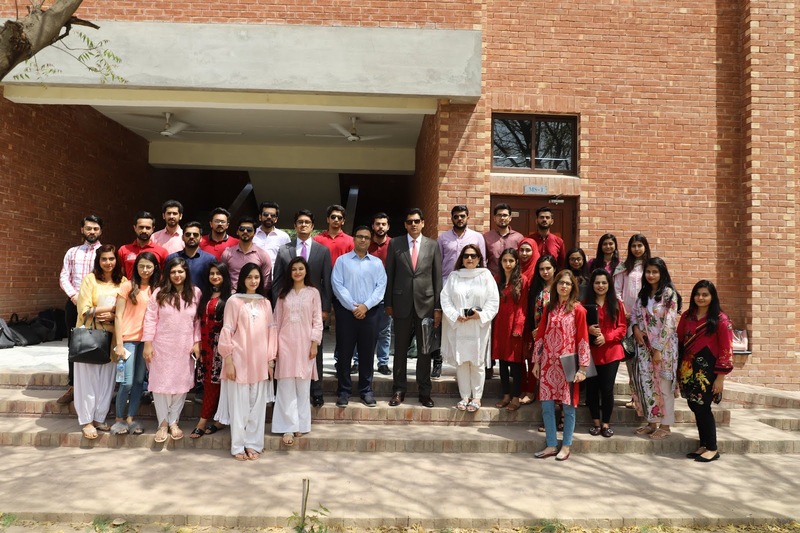 Mr. Faheem Khawaja, Supply Chain Head Beiersdorf visited the Lahore School to give a lecture to the BBA IV students who are enrolled in the course of Supply Chain Management on Wednesday, April 03, 2019.